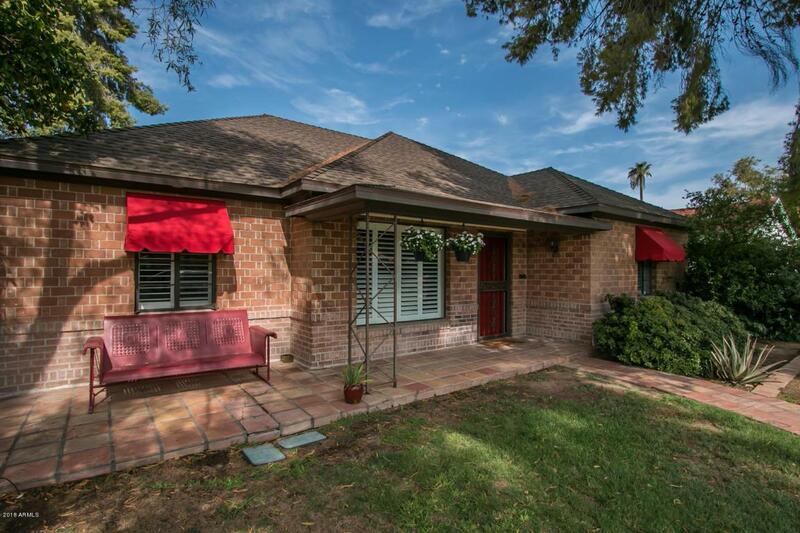 Ranch Revival Home in the heart of the Encanto-Palmcroft neighborhood. 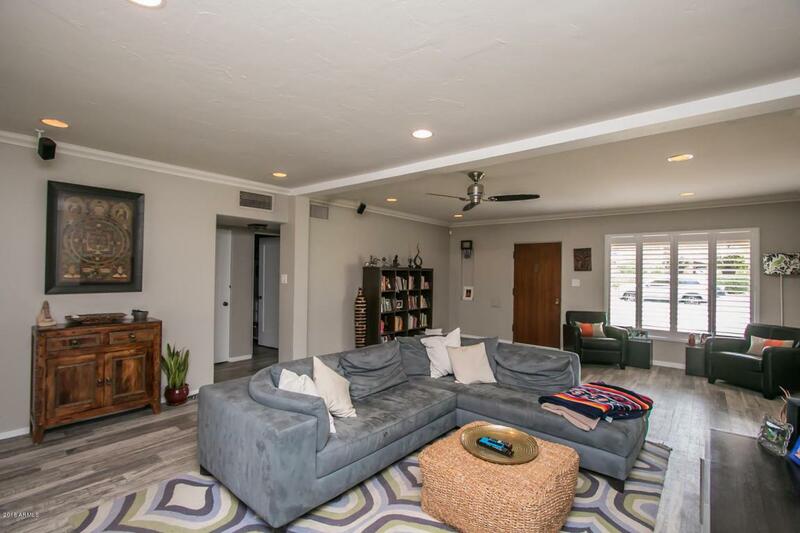 Dating back to 1927, Encanto-Palmcroft is a pocket of 330 homes situated along the 222-acre Encanto Park and is near the best restaurants, cafes, and nightlife in Downtown Phoenix. 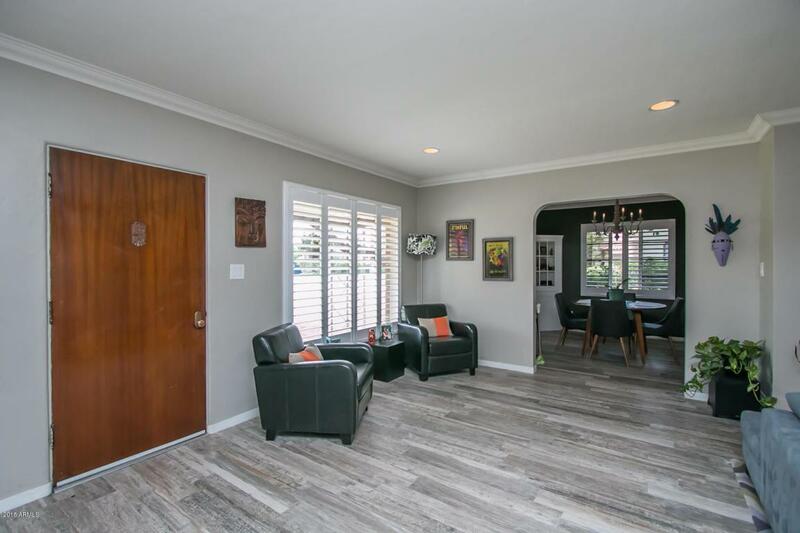 This home has been meticulously and luxuriously remodeled with imported Italian porcelain throughout, dimmmable recessed LED lighting, an under-mount sink, double convection ovens, eating nook, Dining with original built-ins, built out mudroom with sink and wall to wall storage. French doors lead you outside to a picturesque covered patio surrounded by string lights and mature landscape including cumquat, and rosemary. 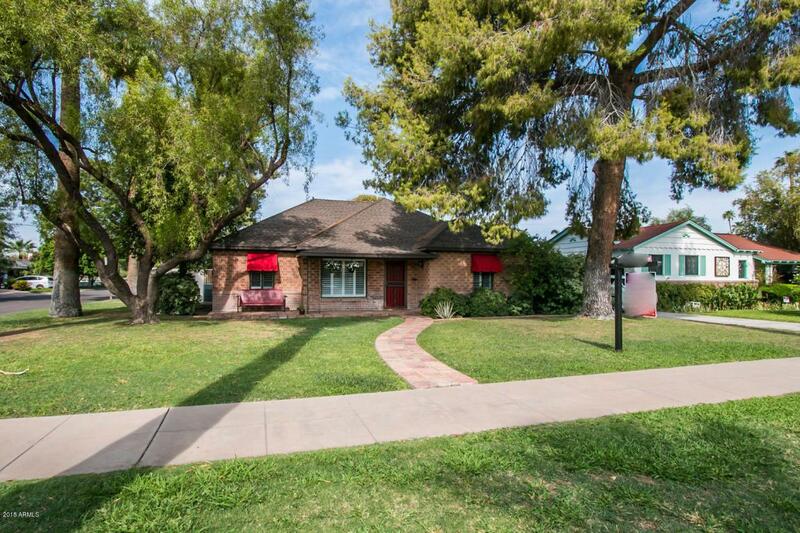 100+ ft trees elevate the curb appeal of this home while providing ample shade. Over $100K has been invested into updates.